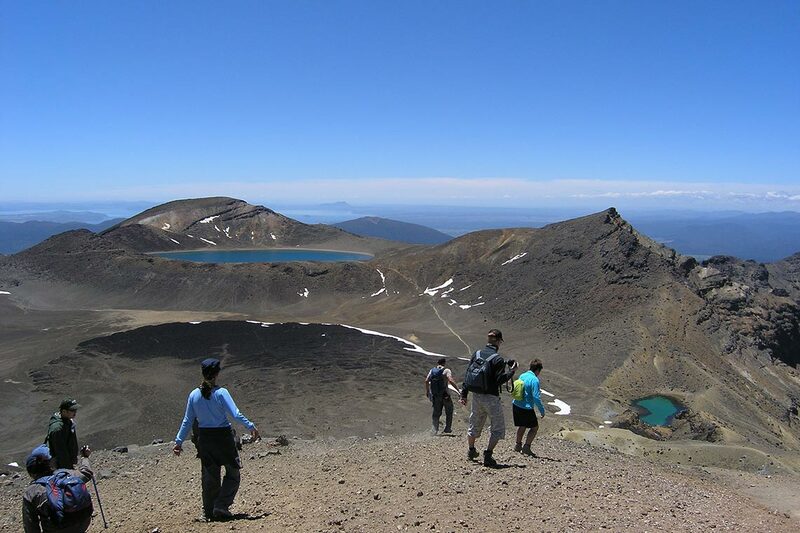 Widely considered New Zealand’s greatest one-day walk, the Tongariro Alpine Crossing is 6-8 hours of breathtaking alpine scenery. 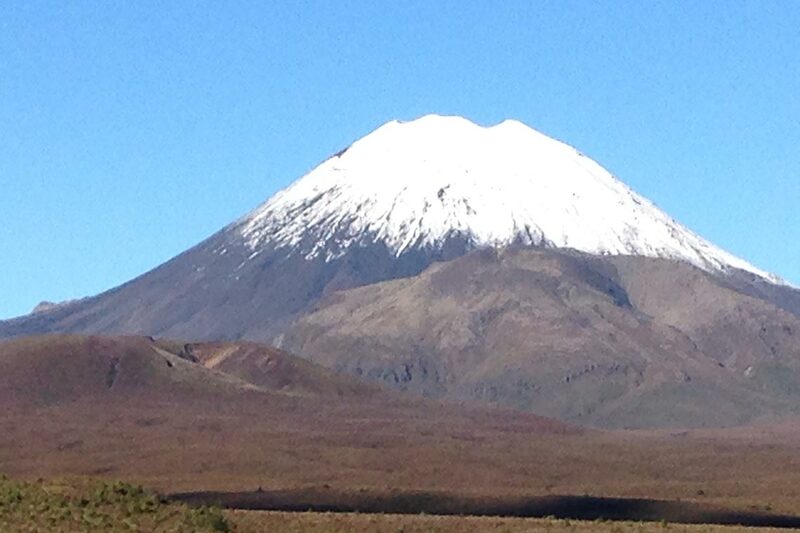 Starting at Mangatepopo and traversing between Mounts Tongariro and Ngauruahoe, you’ll experience active volcanoes, craters, mountain springs, lava flows and glistening lakes surrounded by scattered pumice and volcanic rock. A prominent filming location in Lord of the Rings, this enchanting adventure is a must-do. In summer (November to April), the crossing can be completed unguided. We provide a reasonable accommodation package including two nights’ accommodation, daily continental breakfast, return transport for the crossing and energy packed lunches. In winter (June to October), we strongly recommend a guide to help you through the variable conditions. Adrift Guided Outdoor Adventures have a wealth of knowledge of the National Park area and will ensure your experience is a good one. Our winter package includes a guided tour for two people with Adrift Guided Outdoor Adventures, two nights’ accommodation, daily continental breakfast, return transport for the crossing and energy packed lunches.